The Association of Registered Interior Designers of Ontario (ARIDO) is the only professional organization for interior designers in Ontario. 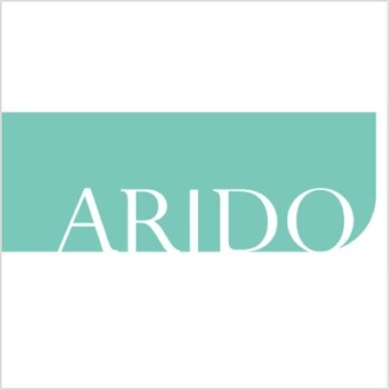 As a professional body, ARIDO’s mandate is to regulate the interior design profession in Ontario for the betterment of the profession and in the best interests of the public. ARIDO sets standards for admission into membership, including education and experience standards, Practice Standards, professional development requirements as well as adherence to a Code of Ethics and Practice Standards.